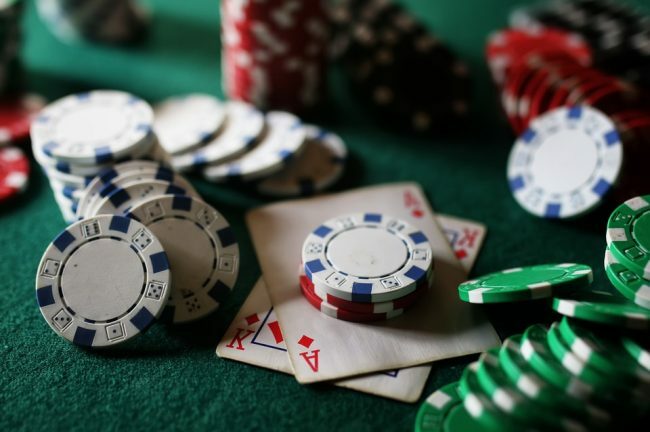 Online gambling has been a highly-discussed topic for quite some time now and this is because many people are interested in its state of regulation. It includes poker, casinos, and sports betting all taking place in the virtual realm. Many states are willing to participate legally in the online gambling industry which is currently legal at some places of the United State, to the likings of Nevada, New Jersey, Pennsylvania, and Delaware. The last one to join the bunch was the state of Pennsylvania, which made online gambling legal at the end of this October. On a federal level online gambling is still considered illegal, but this has the potential to soon change, as the United States Supreme Court is going to soon revisit the Federal Sports Betting Ban (PASPA) from 1992 which prohibits all sports betting activities. In turn, several states are going to consider the regulation of sports wagering in 2018. The following months are expected to see a lot of development in the field which has the potential to shape the online landscape across the states. In the meantime, many states express their desire to make online gambling legal within their boundaries or at least have the freedom to make the decision themselves following a voting by the residents. It could be recalled that the month of October saw the official legalization of online gambling in Pennsylvania, but this was not the only thing that happened. All states which allow gambling in the virtual realm are also willing to sign an interstate compact which allows them to share gaming patrons among themselves. This means that the liquidity in the United States could reach a new level and playing online against players from another state could be legally possible. This will also give the states the chance to increase the amount of their progressive jackpots. The timeline for sharing player pools is to be determined and will be based on conversations between regulators in the states, according to sources. The regulatory process will continue through the start of the new year, but online gambling sites are expected to open up to anyone inside Pennsylvania state lines by the summer of 2018. The next states which consider online gambling legalization and work towards it are Michigan, New York, and New Hampshire. This November saw the announcement that the state of New York is considering legalizing online gambling activities and is willing to do so since the competition in the region is quite serious. The state of New Jersey is also known as the gambling hub on the East coast of the country and it also allows online gambling within its boundaries. If New York manages to reach its goal, this could mean it might become a strong competitor to the located nearby Atlantic City. 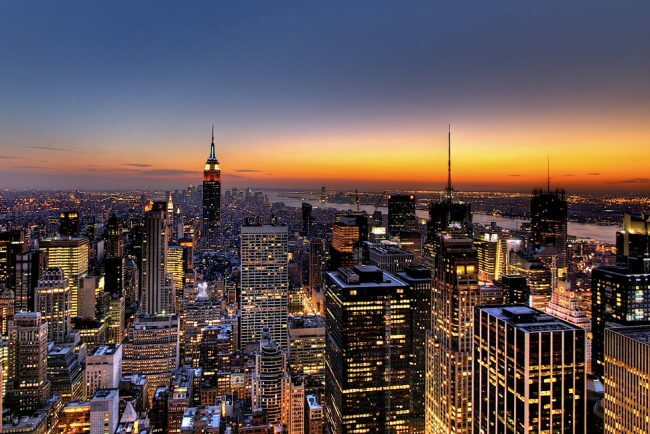 The residents of the state of New York approved two amendments to the state constitution in relation to that. The authorities in the state have announced that next year is likely to bring official legalization of sports betting in gambling venues, off-track betting parlors, as well as race tracks across the state. Gary Pretlow, Democratic Westchester Assemblyman, stated that the lawyers are seeking ways in which they can introduce the proposal and speed up the process since nobody wants an extensive amendment process which could take up to two years to be finished. Last week saw the advancement of the online gambling bill in the state which also features a sports betting provision in itself. Rep. Brandt Iden has proposed the bill which could give the green light to online gambling in the state. The bill was approved in a hearing by the House Regulatory Reform Committee, which Iden chairs. 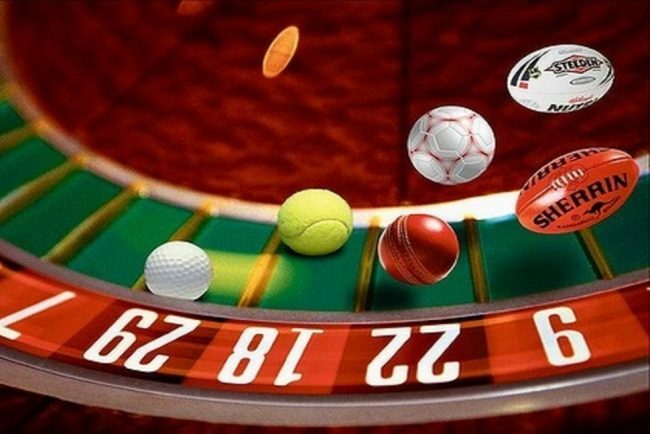 If it receives the approval of the authorities it is going to legalize internet gambling, as well as to establish the rules and exact definitions for the industry, thus setting a sturdy framework which could protect the customers. It is also going to impose a tax on operators amounting to 10 percent of their gaming revenue. This decision is going to apply to all forms of iGaming, and one of them is sports betting. Another thing which is expected to change as a result of the new bill in Michigan is that the state is going to have a new Division of Internet Gambling, which is going to oversee the operations in the field as well as to provide the needed regulation. The state is widely-known as the casino state and this makes it a place with great potential of legalizing online gambling once the US Supreme Court gives the green light. The year of 2017 was a strong one for New Hampshire as it saw the official legalization of online lottery. Up to this point, this online gambling has been reserved only for the states of Nevada, Delaware, and New Jersey, but this has changed after Gov. Chris Sununu placed his signature on the bill legalizing it. The Granite State became the fifth state which has online lottery on offer. The other four states are Illinois, which offers it since 2012, Georgia, where online lottery went live in 2012 as well, Michigan, which legalized it in 2014, and the most recent one – Kentucky, which gave the thumbs up in 2016. New Hampshire Lottery Commission Executive Director Charlie McIntyre is targeting early 2018 for a launch date. He did not foresee any issues with online lottery, which means that online gambling also has a great potential to become legal in the state. The only thing left is to wait for the official decision of the Supreme Court and see how the state is going to act on it. The official legalization of online gambling is something which has the potential to happen in 2018 and many people are following the development of the topic with big interest. 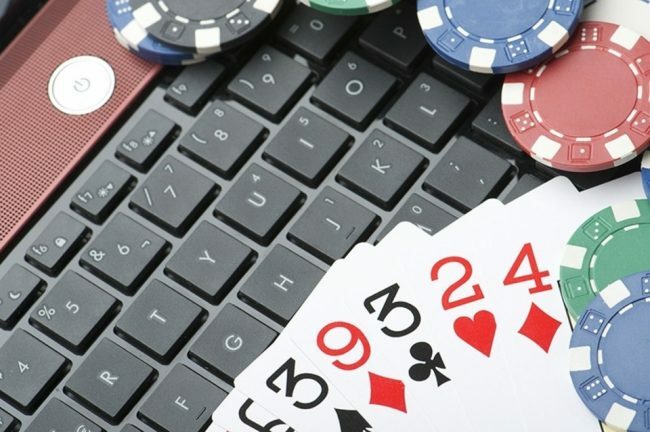 People who support the idea thing that this could bring fresh revenue to the states and put an end to the operation of the shady online gambling operations which are in progress in some states. The people who oppose the decision provide the argument that encouraging and enabling gambling habits to thrive is not the progressive thing to do and problem gambling is a real issue which needs a solution. Next year is expected to see a final decision with a large impact on the United Stated gambling industry. Harrison Young is an experienced writer, who started his career almost 8 years ago. Prior to joining our team at CasinoGamesPro, he worked as an editor for a small magazine.